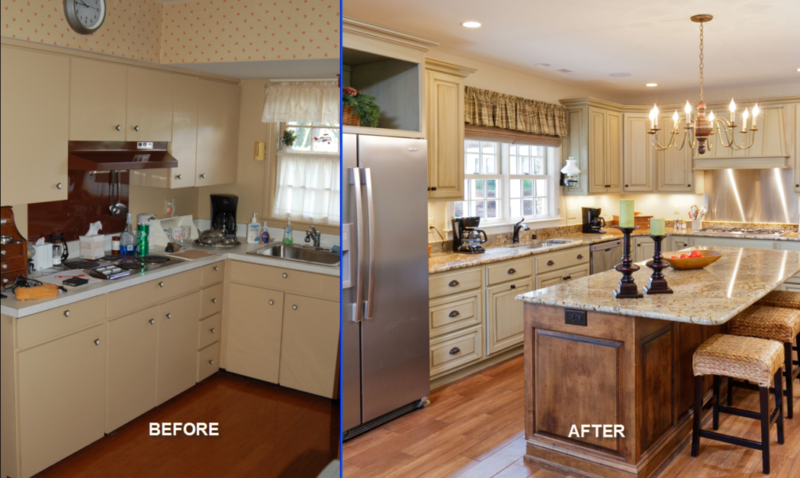 Remodeling projects are a great way to revitalize and update the look and feel of your home or business. When it comes to Kitchen and Bath Remodeling, your Plumber plays a major role. Contracting Rooter Right gets you the proper support you need from start to finish. Our technicians can provide a consultation early in the planning process offering options and guidance that can help bring your vision to life. Bathrooms can suffer a lot of wear and tear over time. Tubs, Toilets, Showers, and Sinks all have a shelf life. In some cases, fixtures no longer function as they did when new, in other cases, fixtures function but can have a very dated look. Regardless of your reasons for wanting a change, when the time comes, let Rooter Right guide you through the process. 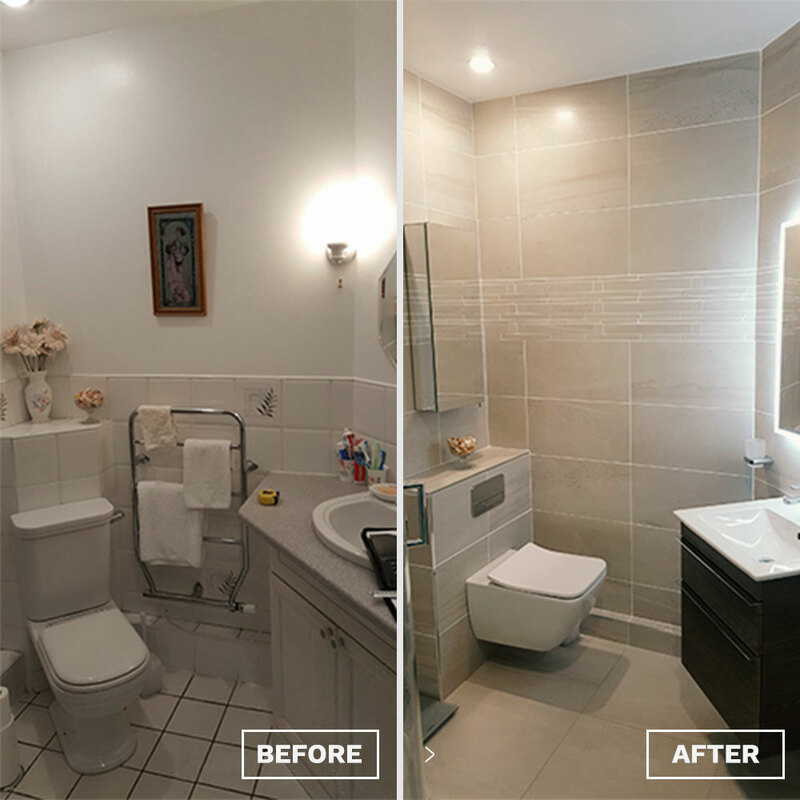 Our professional staff can have your bathroom looking and functioning like new in no time. Whether you are looking for a few small upgrades or a total redesign we have the ability to suit the needs of any home or business owner. We are partnered with suppliers that have numerous options to choose from when it comes to fixtures. From new contemporary faucet designs, to antique and retro styles, and everything in between, the choices are nearly limitless. Many bathroom faucets have matching counterparts and accessories so all of the features of your bathroom can follow a theme. Kitchen Sink Faucets are always evolving and becoming more versatile. Some models come with different accessories that can be directly mounted to your sink or counter tops. When choosing a faucet, quality is a major concern. You want a product that will stand up to the wear and tear of constantly being turned on and off over the years. Avoid faucets whose components are mostly plastic because in the world of faucets the phrase “you get what you pay for” rings true. Generally speaking, the more brass contained in a faucet, the longer its lifespan will be. 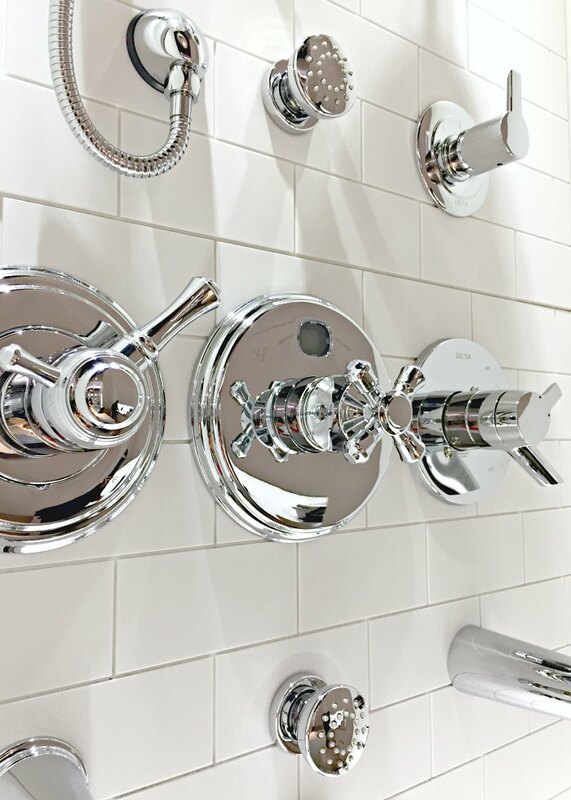 We have the expertise to not only install showers, but to create unique custom showers designed with the help and influence of our customers. From simple minor updates to fully customized total remodels, our team can take it from idea to reality. New Vanities, New Sinks, and New Toilets follow the same theme of, “abundant options,” as the rest of the features of Bathroom Remodeling. If you find it we can install it. There are no limits as to what Rooter Right has the ability to install and make functional. Go Crazy. 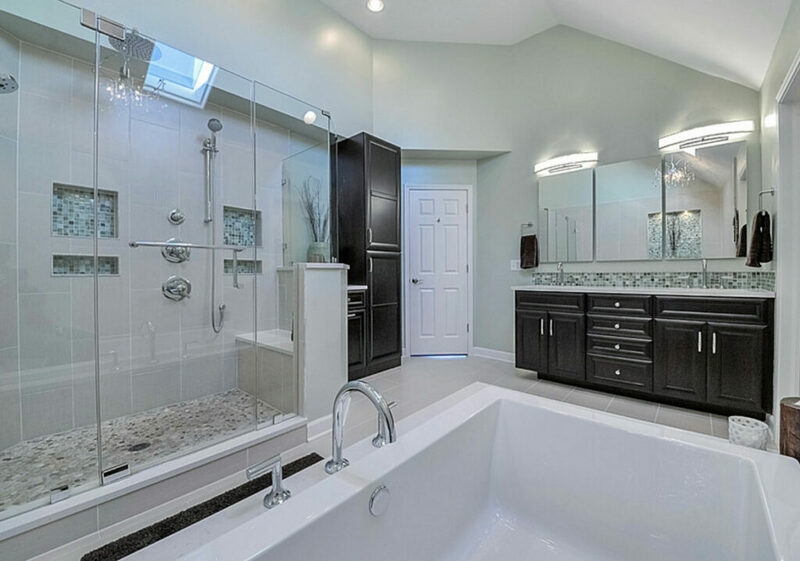 Let your imagination create that dream bathroom, and let Rooter Right build it. Schedule a consultation and let us show you where you can find your inspiration, and the steps necessary to bring it to life. We can guide you on how to choose the best upgrades while still remaining economical and efficient. We can also direct you on what features best suit your existing space, or, how you can change your existing space to better suit the new features you want to include.